Indeed, one of the main failings of development policies advocated by donor organisations has been an overly prescriptive, one-size-fits-all mentality that does not take country-specific constraints into account. The Sustainable Development Goals which is coming in seemingly as a replacement of the Millennium Development Goals (MDGs) sets out to right the wrongs of the latter. The new dispensation is considered a global affair and that is why it has been taken for debate to the highest World governing body. 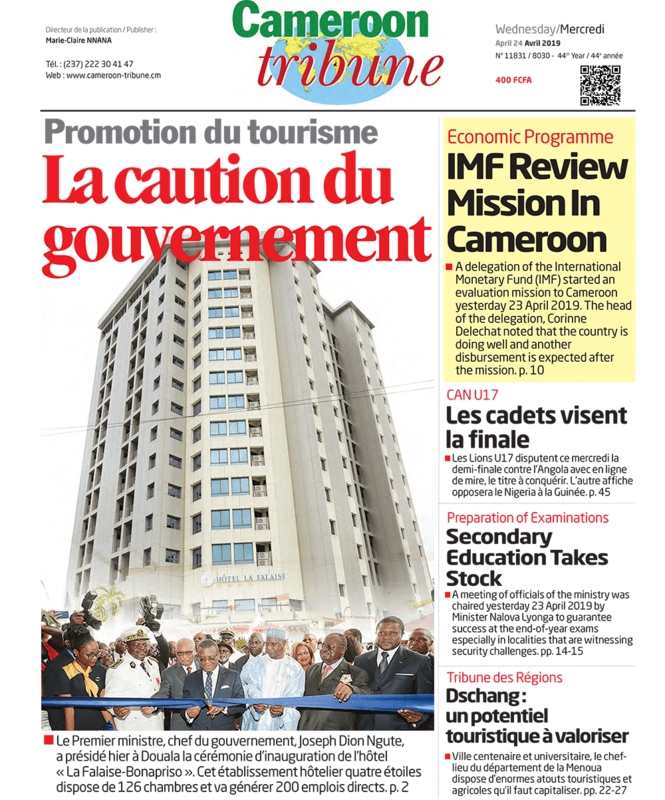 As stated by President Biya, the originality of the 2030 Agenda as earmarked by the SDG lies in the fact that it goes beyond the conventional indicators of economic growth. To the African continent, poverty remains the core in the main focus of the SDGs which are human progress, humanity’s heritage, commonweal and security among others. Globally, the number of people in absolute poverty has been in decline for 25 years, yet in Africa it is still increasing. The challenge of poverty reduction in the continent is of a different order from that elsewhere and requires different strategies. Other low-income regions are growing rapidly, and there the issue is how to diffuse growth. In the middle-income regions, redistribution could radically reduce absolute poverty. Africa has not been growing, and its income level is too low for redistribution to resolve poverty. These of course, are some of the issues to take into consideration when implementing the SDGs. And this consideration must be taken at global level. “It is a challenge that we have set for ourselves and that we must take up together in order to respond to the expectations of our peoples and in short, the summons of history”, President Biya stated. While expecting that the implementation of SDGs bring a magic solution to Africa’s poverty, it is however important to understand some of the factors responsible for the situation. Its only when these are well handled that the level of poverty can drop significantly. Many countries do not have checks and balances on how governments can use power and decentralized public spending; secondly there is proneness to violent internal conflict and thirdly, much of Africa's population lives in landlocked, resource-scarce states. These are just a few of the issues that needs to be tackled both at regional and global levels to fight poverty in Africa.